Joy is an uncontrolled hope in the God who Is. Joy delights in God and His ways, and can be present no matter the circumstances. This sounds very appealing, but how do we cultivate this heart of joy? Today we are talking about joy, the struggles, and a few examples that will help us understand it all a little better. Check out this free library app for your phone and tablet. Check out ebooks, audio books, and movies! 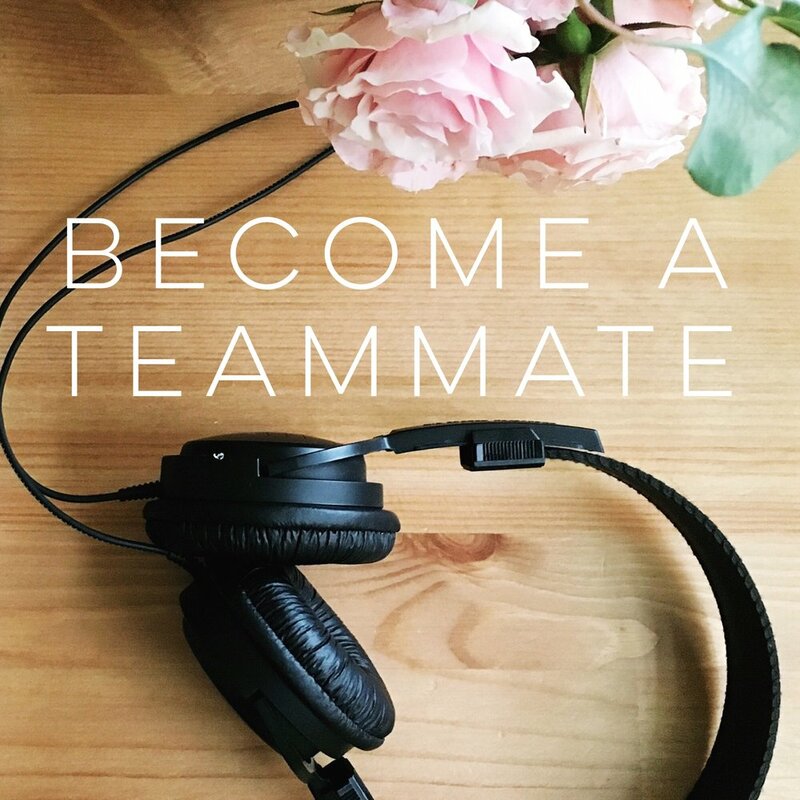 Check out this episode where I talk with Emily about how the Word of God has blessed me in many practical ways throughout my life. What Do Joyful People Do? Read John 4 and Philippians 4 at these two examples of contentment and joy. What is the source of joy? What are some of your struggles with joy? What is the biblical solution? 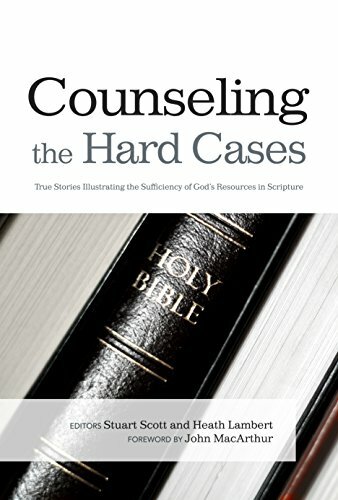 A great book to give us wisdom as we make disciples and come across hard issues. 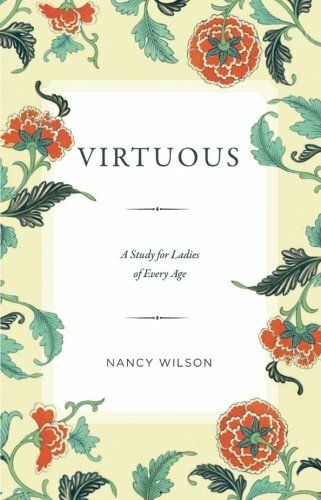 A great little read on virtues of Christian women.